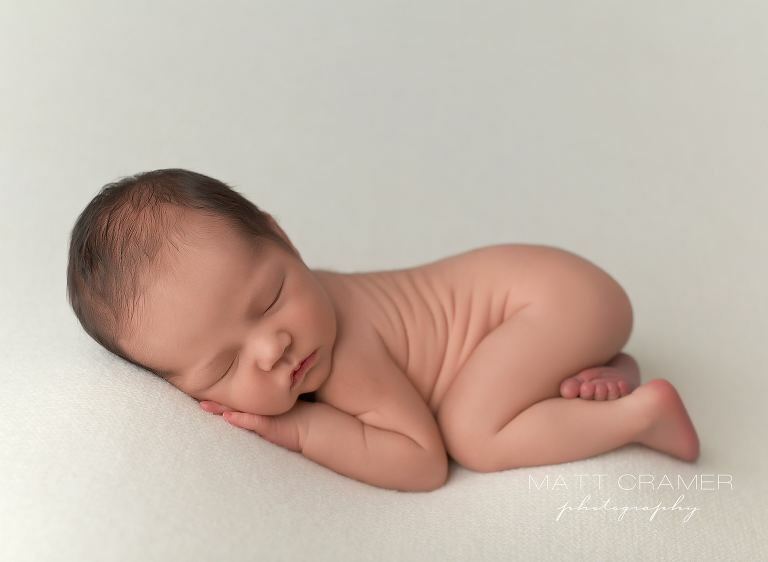 This sweet boy rocked his Burbank newborn photography session with us! That hair! That face! Those cheeks! Handsome with a capital H, or what? On top of being incredibly adorable, this sweet baby was, as we call in the newborn photographer world, a total unicorn baby! Slept through his entire newborn photo session, didn’t make a single peep! Just snoozed through the entire photo shoot, never waking once. The kind of baby we dream about! Since he was such a great sleeper, we captured an awesome variety of set ups with him. 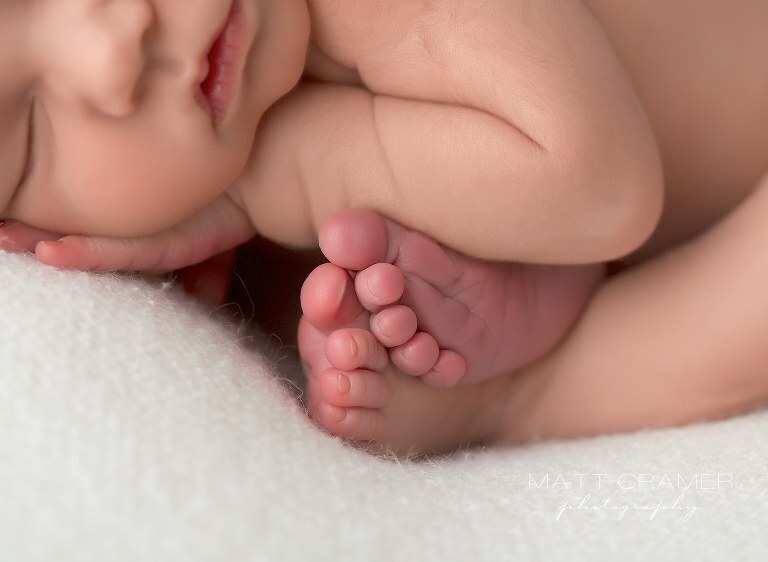 His newborn session was also finished in record time! His mama wins the award for best planner ever, booking his session a full two months in advance of his due date. WINNER! We loved finally meeting mama and her sweet baby boy. They also live just a few minutes away from us, so their commute to our professional photography studio was a snap! So handsome in one of my favorite charcoal grey wraps from Prop Me Up Prop Shop. This super chunky blanket from A Wrinkle in Time, is so soft- our newborns love it! Recent sessions are on our blog. More information on our newborn sessions can be found on our info page.